Delicious maternity and nursing ceremony maxi dress with short sleeves, very elegant and comfortable. 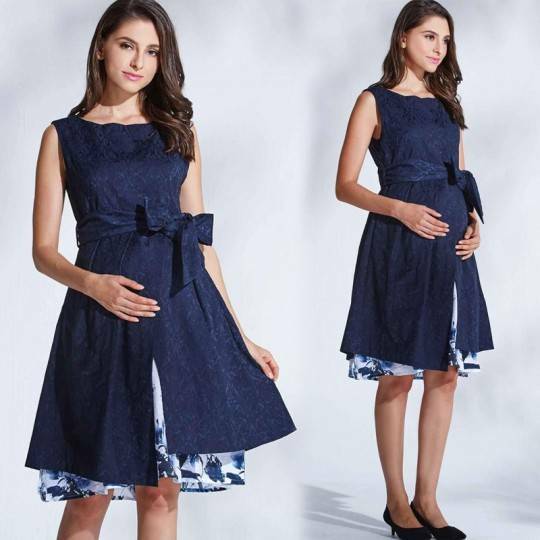 Beautiful maternity and nursing Georgette dress, ideal for a ceremony, with detachable bow at waist, very elegant and comfortable. 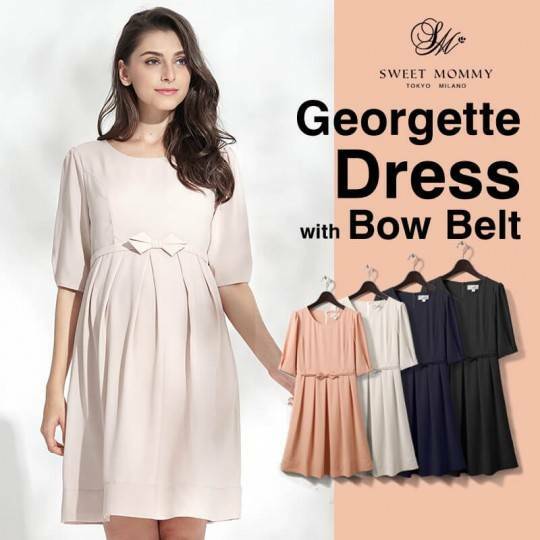 Maternity and nursing ceremony dress with bow belt, made of silk velvet, very elegant and classy. Very elegant maternity and nursing formal dress with long sleeves and lace details. Maternity and nursing maxi dress, very cool and elegant, perfect for your holidays.